Playing Trig With Young Students. This looks like a mess because what you see here is a the end of a Trig lesson but it started off with just the triangle the jet and the numbers that you see in blue the 36 degrees and the 7,000. But as we talked about it and all the different ways we could go about solving for the numbers we didn't know more and more got written down so it looks complicated. 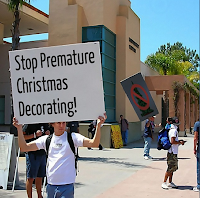 It isn't. Once concepts are understood students generally go from F to A in short order. 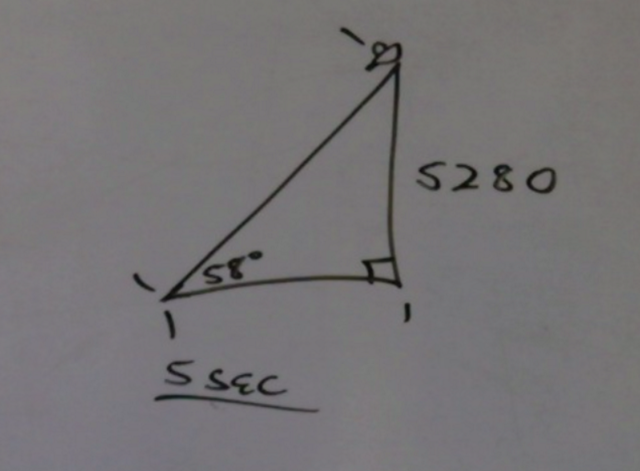 Here is a page on trig showing one such student. What you see are actually THREE ways to go about finding answers, using Sin, Cos and Tan depending on the angle you use what function you use to give you the side you are trying to find. In fact trig is so easy that I built a page with lessons on it designed to show you how to teach trig to eight year-olds. Yes you read that correctly. Eight. Years. Old. In this video they are doing trigonometry and having FUN doing it. Here is a video showing a lesson with two students...who don't know this is supposed to be hard and that quite few students twice their age fail this pretty regularly in high schools and colleges around the nation. If you are intimidated or lost then maybe you need to take a few steps back and check some of my other pages, but the point is any kid can do this even a grown up kid like you...and I show you how starting from step one. Here you see us AFTER we've been playing for a while because I want to show you what's possible. Once we've played for a while and have gotten comfortable with the concepts and know when to divide and when to multiply and what function to use and the definitions of those functions the math itself is pretty easy, especially if we employ a calculator, but--and this is rather important, it's crucial to have enough "number sense" and understanding to know whether the number you got after you punched your calculator makes sense and isn't ridiculous. Sometimes you hit the wrong key...sometimes to divide when you are supposed to be multiplying and sometimes you may set the problem up incorrectly...so using a rectangle to clarify your thought at first can be quite useful. These students are past that point. But I drew it in so you can see it applied to these problems. The students in the video already have played enough with these concepts so that these rectangles are understood. 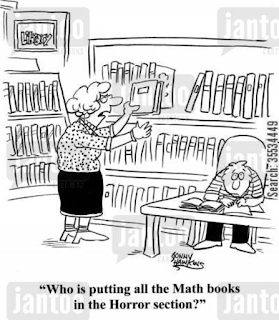 Algebra and trigonometry go hand in hand because algebra is man's greatest labor saving device. 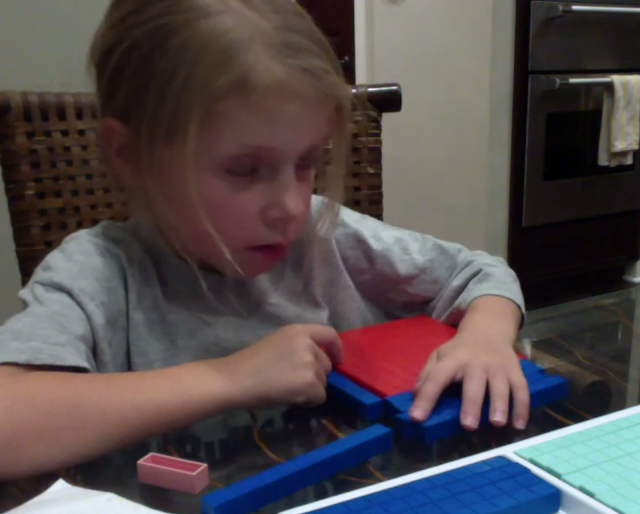 Coupled with multiplication math becomes easy to understand and learn because we aren't bogged down in computation or slowed down by basic problem solving. 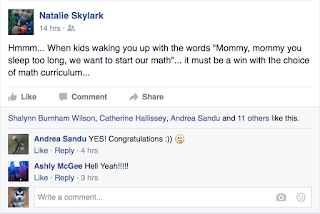 This way we can focus on CONCEPTS, and trigonometry becomes child's play. A UFO takes 5 seconds to reach a height of 1 mile taking off at a 58 degree angle in a straight line. How fast is the UFO going and what is it's ground speed? Remember I gave this problem to an eight year old. 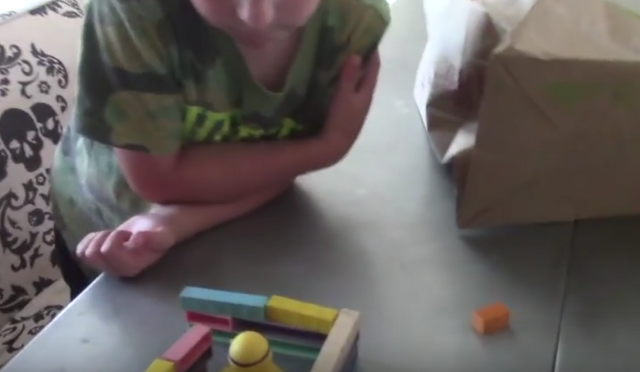 Now I will grant you that this is a "gifted" eight year old but I've taught this to other not so gifted eight year olds also, just takes a little longer which means we have to play more. 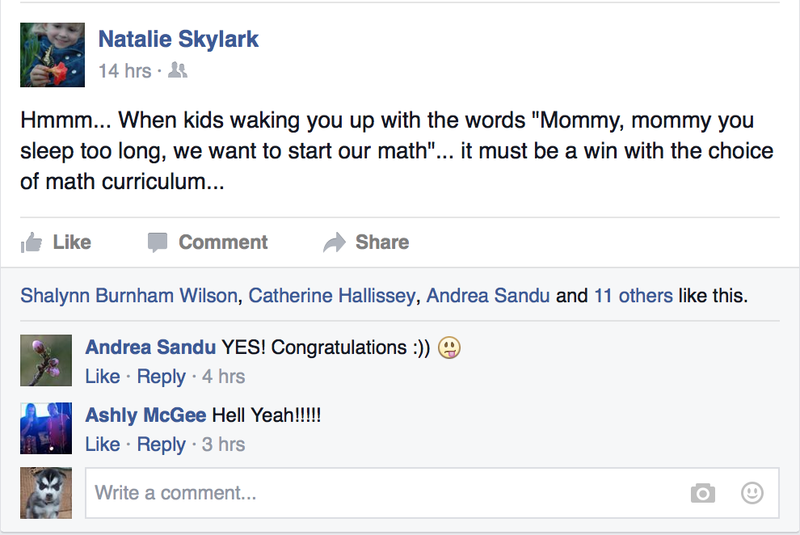 So take a moment and do the math...if an eight year old can do it so can you or your teens. But start at the beginning...it has taken us multiple lessons to get this far...this didn't happen on day one. The same way they won't be speaking in Spanish sentences after a lesson or two in Spanish. For a measly forty bucks I can teach you how to teach (just about) any "regular non-gifted" eight year old to do this too. No tears. No fear. 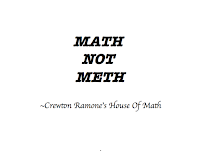 Just fooling with math. If you actually buy a LIFETIME password you will find the trig page alone is pretty much worth the price of the password. Seriously. And with a lifetime pass you not only get "How To Teach Trig To An Eight Year Old" you also get The Trig Page and a bunch of other pages that make teaching and learning math EZ too. How To Teach Trig To An Eight Year Olds is a "stand alone page" that comes with some added bonuses that you get with a full blown password and it also comes with some pdfs to get you going. So if you Don't have 350.00 bucks for a password or want to pay 37 bucks a month for 10 months and just want help with Trig just pay 40 bucks once and you are into that page for life. No expiration. And I think you will see that for 40 bucks you get a whole lot more than you are used to getting for 40 bucks. 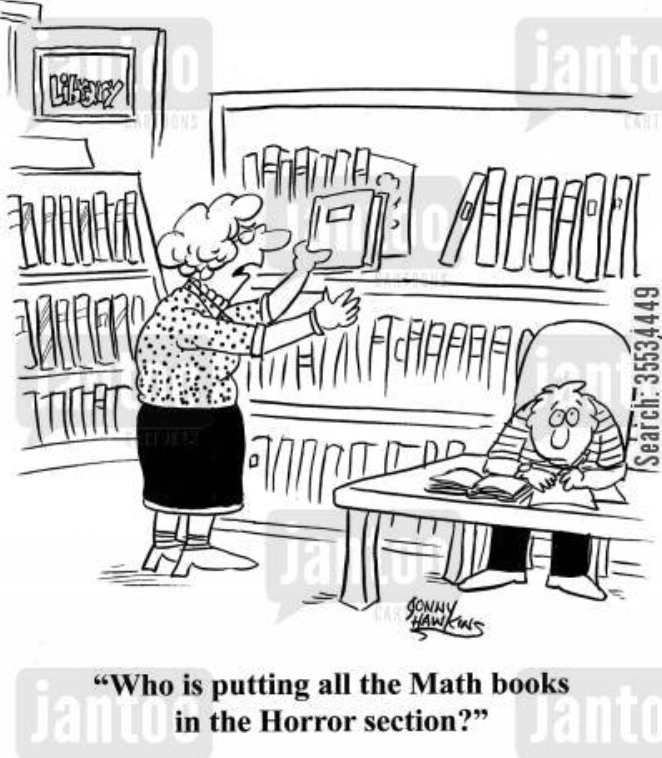 What I have found over the years is that a lot of kids that come to me for trig help don't know basic algebra concepts and don't even have their multiplication tables down pat. Of course they are having trouble with Trigonometry and are confused. Couple with that with text books and their proclivity for starting in the middles and expecting you to have some serious perquisites under your belt and you end up with a lot of anxiety confusing and failing grades. You need to be able to identify a rectangle count to nine and tell if something is same or different or not to get started with me. There is no need for fear or failing grades. Forty bucks will make all the difference. Don't believe me though, no brochure makes the hotel look bad. Go read what some other people have got to say. Skip Starbucks 8 times and you can change your kid's life forever. 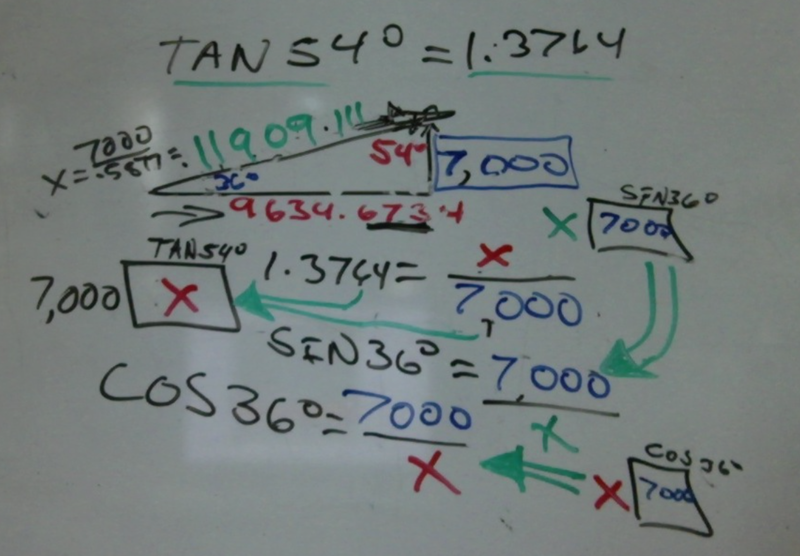 Click on the links to the trig pages and you will find FREE lessons there. 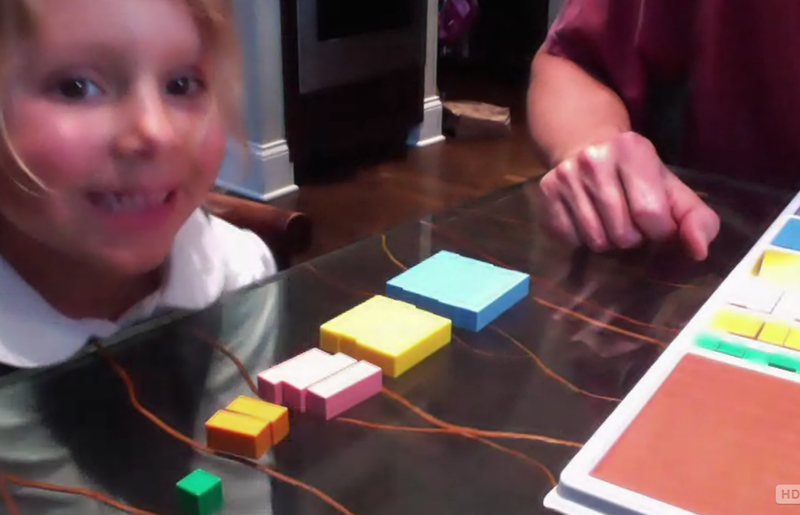 Algebra with Base Ten Blocks For A 6 Year Old. Your kids could be doing this. Just get a password. "Made much more "math" sense since I had paid $50 for the 2 previous years. And when you announced that your price was going up for the lifetime membership, it was an easy decision. Thanks for doing what you do. My 6 year old is now working on division since yesterday and it was so easy for him. We worked on division facts from 100 down and he only missed a handful. Not bad for his first day. 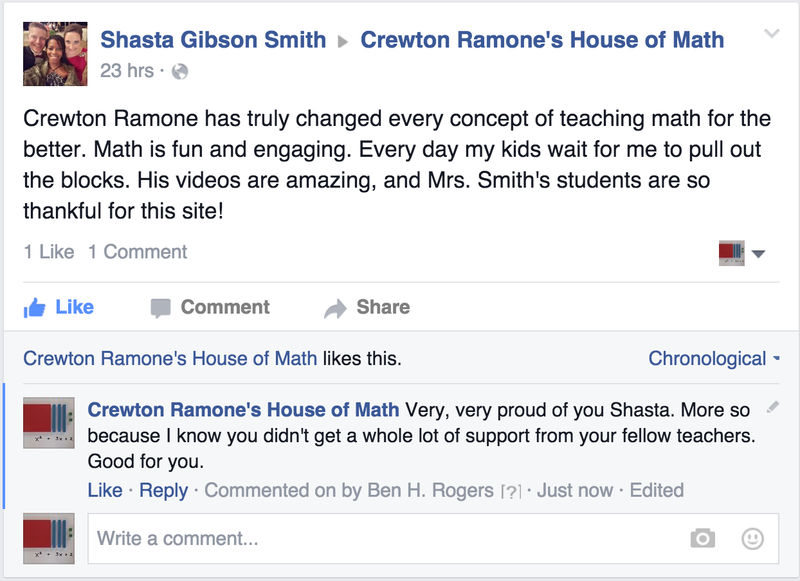 But of course, working on multiplication for the last 6 months made it a whole lot easier. I'm sending you a link of me and my son factoring Tri-nomials if you get a chance to glance at it. Nothing grand, especially since you have seen it thousands of times with other 6 year olds. "I am really appreciating your website and all those YouTube videos. 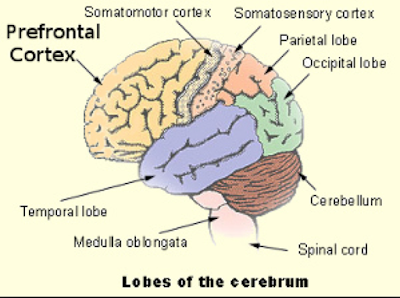 I needed to get a firm grasp on so many concepts and how they are related, never mind how to then go about teaching it. I feel that this is the first real opportunity for me to actually really understand what I was taught all those years ago. All that 'stuff' that I had no idea what they were talking about, clueless as to the why too, and so also promptly forgot pretty much everything. Thank you for all your time, energy and effort! Well I have good news and I have bad news. The good news. Sale will be happening on Friday 27 Nov 2015. Lots of Items on sale. I will have passwords on sale. I will have gift certificates for training on sale. I will include a training with some kits...and of course 10 pay options. Now the bad news: prices are going up...just a few bucks here and there; but pretty much all plastic is going up...like a DCSK will be $551.25 instead of $525.00 mostly reflecting shipping costs. Combo kits will be 95 bucks instead of 88.75...etc...but during the sale they will be less...and as you notice we haven't had a sale since June and depending on how this one goes it will be quite a while until the next one...whether this goes well or not. Might want to tell your friends to get on it NOW. 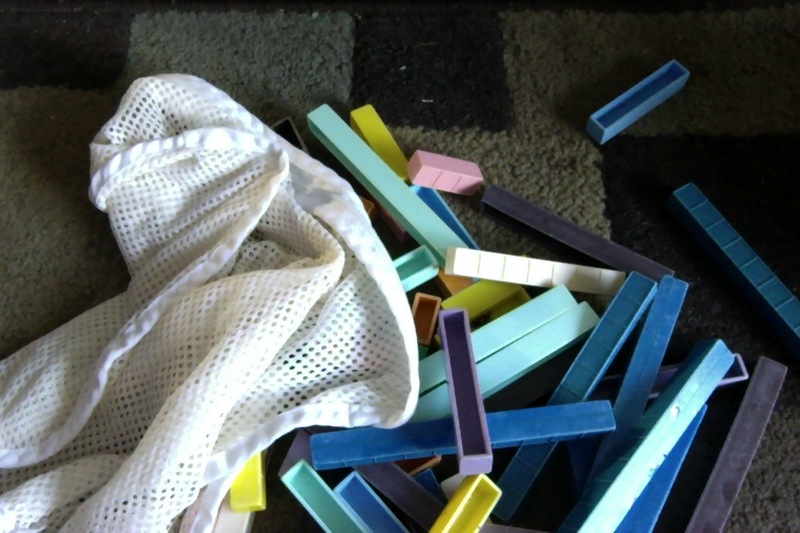 Base Ten Block Sample Lesson. 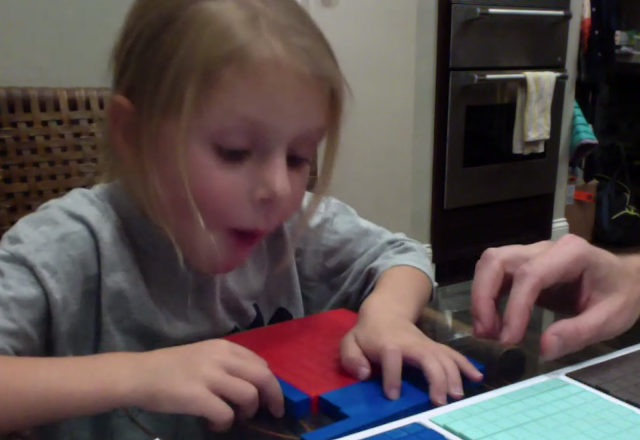 Math is fun when you use base ten blocks. Here is a young girl who isn't so very keen on math, she'd rather be playing with her bows and across or her sword but playing with nines and building walls can be fun too. Measuring out how many nines in 27 turn out to be pretty easy. 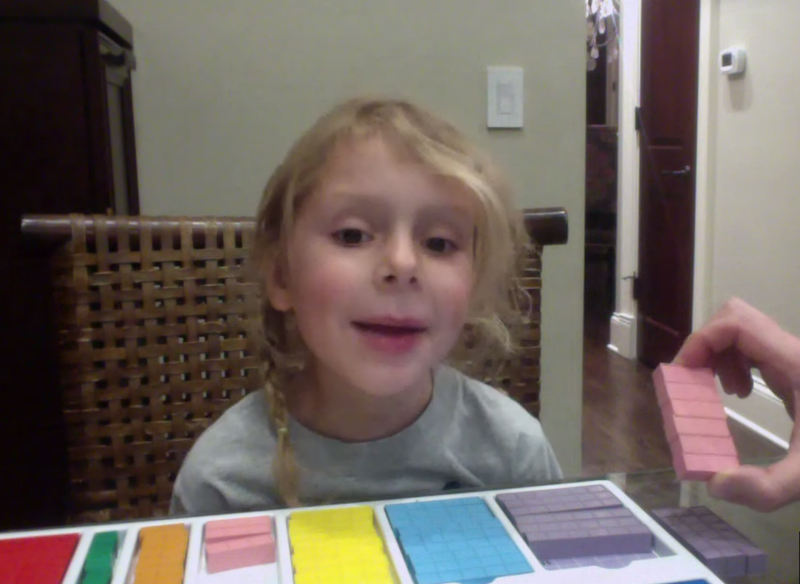 Building walls of 24 can also be fun...here she sees quite clearly four sixes and six fours are the same also three eights and eight threes....and of course we counted by 3's, 4's, 6's and 8's...and we see counting by eights is the fastest...no need for worksheets. No muss no fuss. We talk about it she hears it she sees it. She gets a math experience using base ten blocks that evolves more than just paper and pencil and memorization. She can get her hands on it. 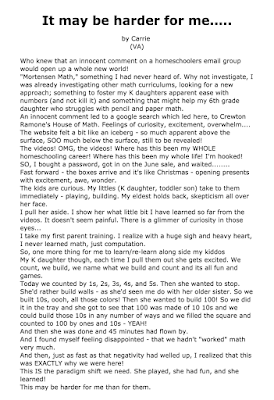 She is in a math rich environment. Everything we do is math during this lesson and counting. Here we are doing multiplication and division and skip counting. It's visually obvious that the bigger the number is the fewer we need to count to 24...we see a relationship between numbers. Six 4's is the same four 6's...which is pretty cool when you are six. But lets not get stuck doing the same thing over and over again...let's do something else. Remove the no from the lesson. 10 to 15 Minutes per Topic. Factoring is fun and easy. 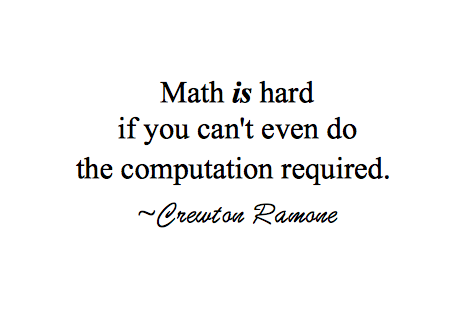 And it builds confidence because every kids knows algebra is supposed to be hard. So if they can do it with ease they must be just as smart as grandma says they are. That moment when you see the answer. Keeping it small and easy makes it fun but there is plenty of math going on here none the less. 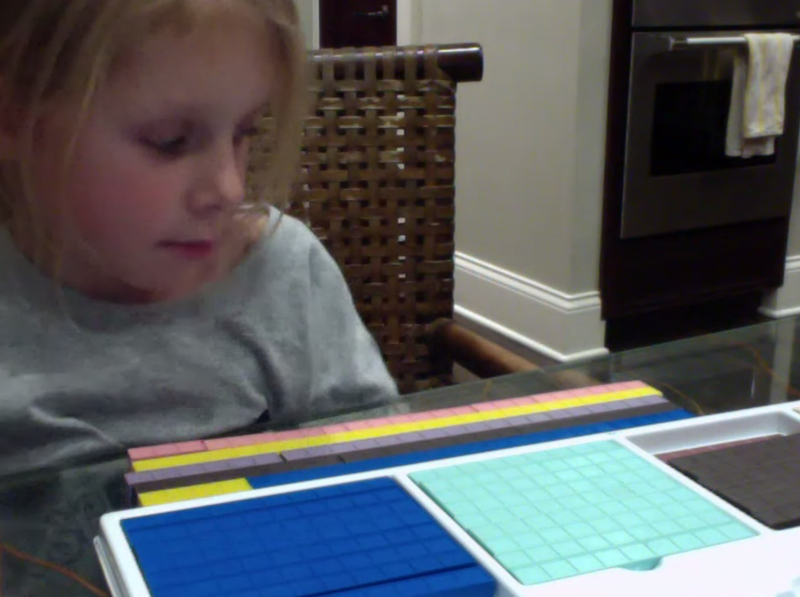 Dividing by two, squaring a number, addends, multiplication she gets exposed to all of it in one simple problem. If you put the child in a situation where they can not fail and feel like they are making their own discoveries rather than you just telling them math facts and practicing with drills and memorization you will find lower stress and more fun which leads to more learning and happy memories and associations. Or you can bust out your work sheets.., and see how much fun that isn't. 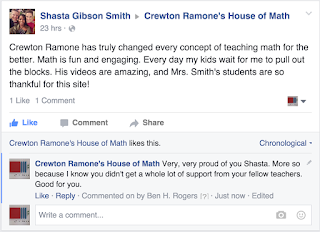 It is a very simple concept, the making of positive associations with the mathematics instead of negatives ones. It should be pretty clear from the pictures that she is having a good time. If you have doubts listen to her excitement in the video. Algebra is fun and easy. Factoring Polynomials is Child's play. Multiplication doesn't have to be drudgery, if you do it right the child see's that actually it's a time saver and learning to multiply makes life easier not harder because it allows us to count quickly which allows us to do more math with less pain. 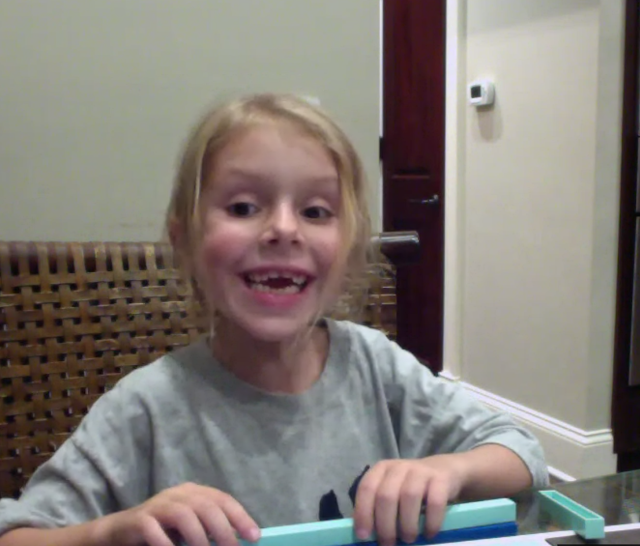 Discovering constancy of numbers is fun when you are six. 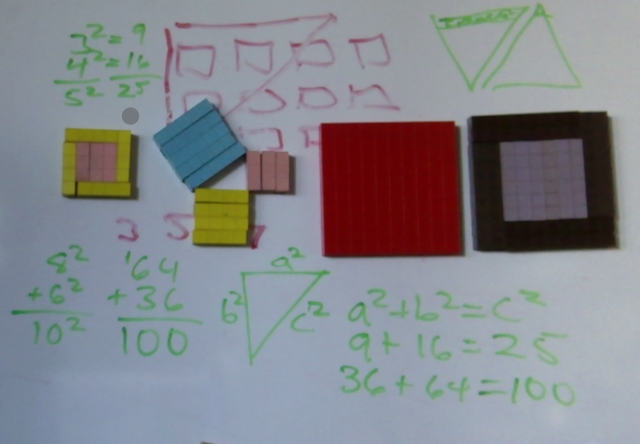 It's these little repeated exposures using base ten blocks that over time add up to a deeper understanding of how math fits together. Not just Theory. Theory in Practice. I have HUNDREDS of FREE videos that show you how. 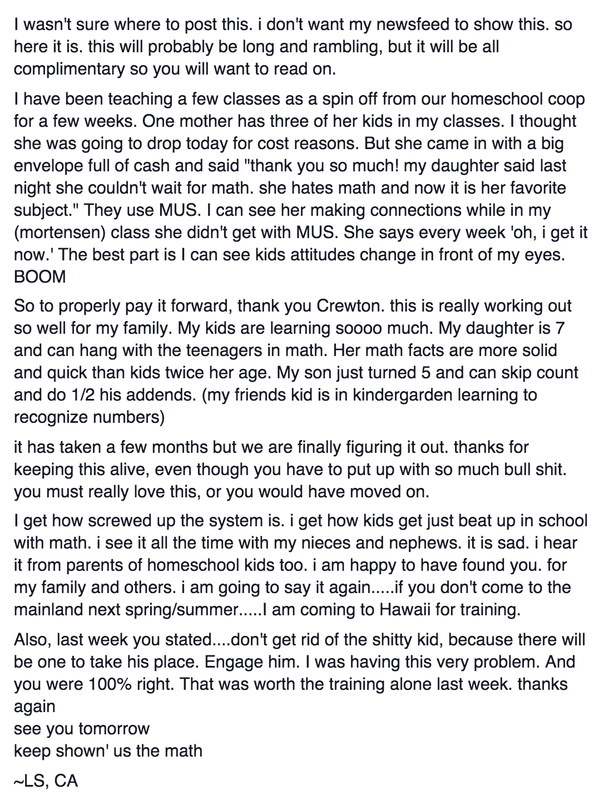 I don't want to tutor your kids I want you to tutor your kids. Play math and have fun. Spend quality time with your kids and learn together. This method will transform your math time into something your kids look forward to instead of dread. But don't take my word for it, here are testimonials, you can see many others have found that this is a better way to go. All you have to do is dive in. 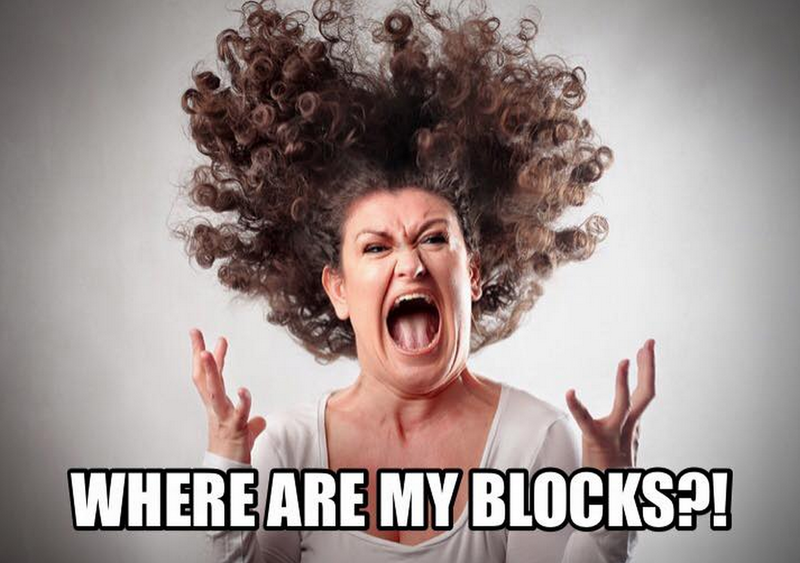 Christmas is coming and it will be a great time to get some blocks and GET STARTED. 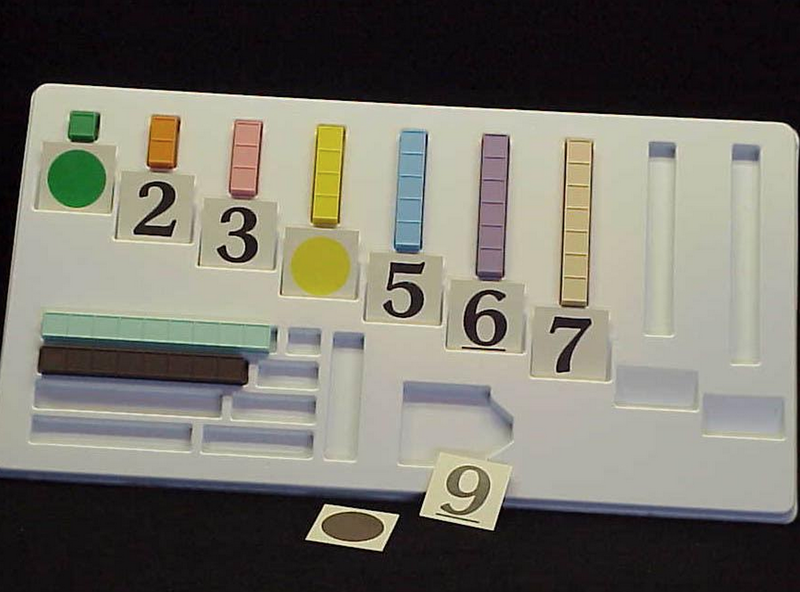 Get a set of blocks and a password and you are good to go. It's pretty easy once you understand some basic concepts. This short 5 minute video details what you get for your money. If you have already gotten a lifetime password this page is Gratis. Otherwise it's just $39.95. You can pay 40 bucks and it will be more than worth it. Or you can get a "lifetime pass" and get passwords that get you into ALL my password protected pages AND the Parent Teacher training page. Use the button below. 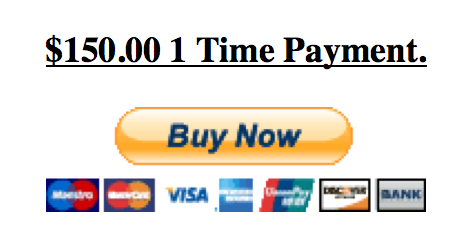 If you can't afford $250.00 all at once use the ten pay feature, And remember this page is FREE to those that already have lifetime passwords, but not to those that just have the P/T Training or Sitewide, or who just have annual password status. Update: These prices have changed. 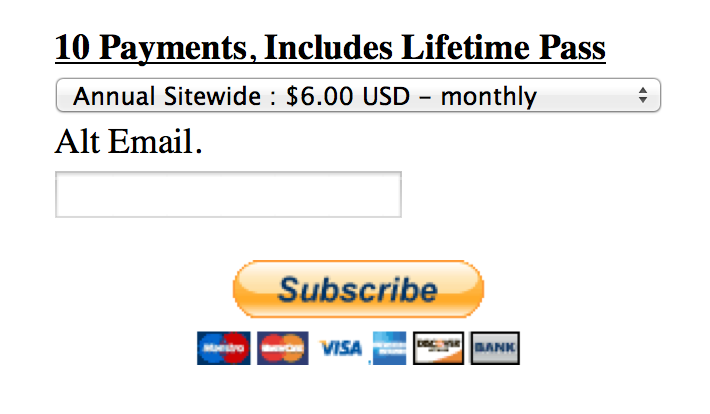 Obviously, the only one that will get you the password to this page is the $26.00 Lifetime password. So when I say lifetime password I really mean 3 passwords. One for PT Training. 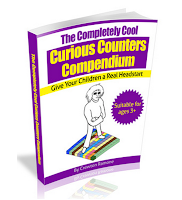 One for ALL the other pages (Sitewide) and now one for How to teach Trig to 8 Year Olds. There will be more Al La Cart pages in the future but if you have a lifetime pass these come free with it...and as you can see eventually the price of the Lifetime pass is going to go UP. If just want the password to this page buy it on the Entry Page and you are quite literally set for life. That 39.95 gets you into that page forever not just a week or month or year. When the password changes, and it will, just email me for the new one. Or direct to the page requiring your password here. You get quite a bit of stuff for free, for example go to this page and get a some FREE simple trig lessons. 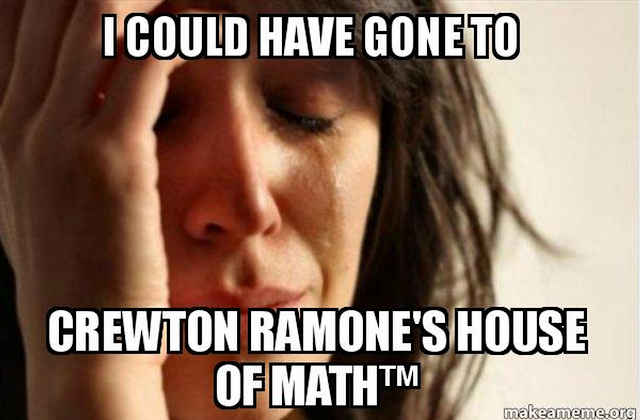 You might also do a search for Crewton Ramone Trigonometry and see what comes back. And of course, if you don't think it was worth the money for the password ask for your money back. 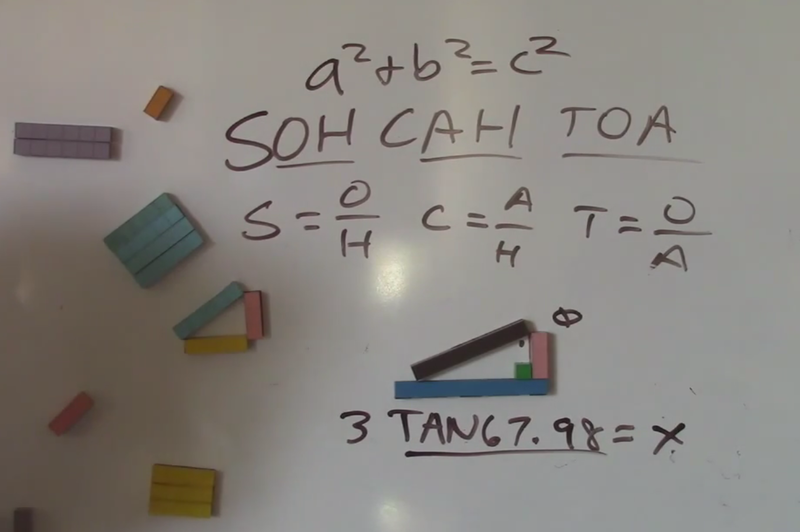 Use these simple tools to make trig child's play. How to teach trig to 8 year olds. ***Also be looking forward to a sale of sorts where you get a combo kit, a pass for two trainings AND, plus a lifetime password all for just 345.00. And because I will have the combo kits in hand you will get same day or one day PRIORITY shipping, so you will have the kit IN HAND in a week not 6 to 8 weeks. Stay tuned for that. You will see the reason for some of the vids on the password protected page once you see these little kids learning Trig...make math easy and do short lessons. Even this 15 minute lesson could be broken up. But I'm making videos to show you guys...note how I ask questions I don't just tell them facts to memorize. All this and more is covered in "How to teach trig to eight year olds." Note how I EXPECT hem to know and use basic concepts like square toot, divide a number by itself to get one, opposite addends, same and more...put it altogether with my help. Trig too much for you? 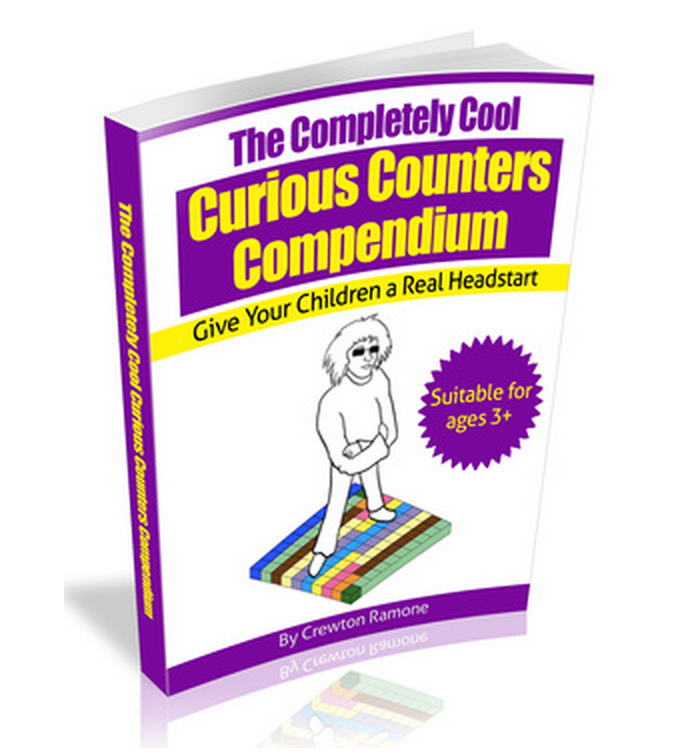 Start with a FREE book on subtraction. Get Supremely Simple Subtraction here. 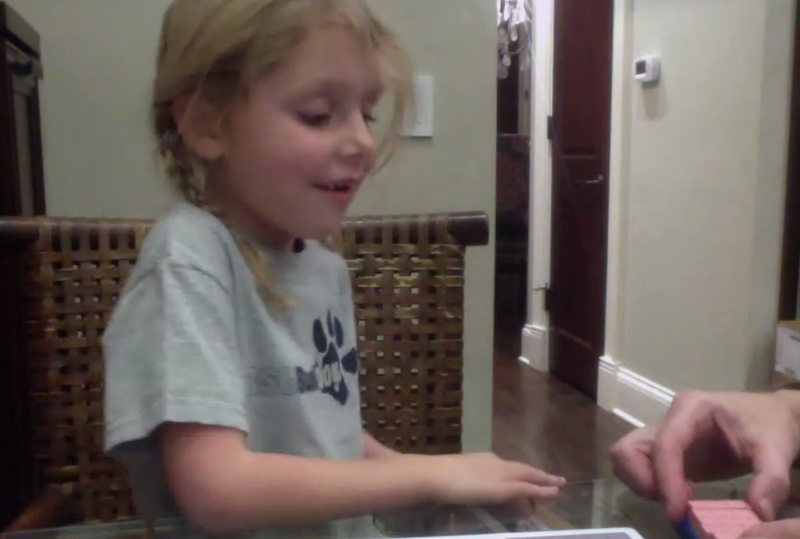 If they can't do subtraction easily math isn't going to be any fun. Check the comments out on that page...people really like my free stuff I think you will find you'll get more than your money's worth when I ask you to pay for something. Get your FREE copy today. Also go back up and hit like if you got some value out of this page whether to get "How To Teach Trig To Eight Year Olds" or not. Mooey the Moo Cow In the Burbs Of Chicago. Interstate 90. Training on Friday 8AM HST and AGAIN on Sat 9AM HST. $25 @, $50 for two days, Aug 28th and 29th. Check a time zone calculator for your local time. HST = Hawaiian Standard Time. Check these out before you go to a training, if you haven't already. and place your order...if you live outside the 48 states Mortco will send you another invoice to bill you for shipping. If you don't have a password get one below or if you don't want to get a life time pass due to financial constraints you can get a sitewide for 6 bucks a month for 10 months...or both for $8.50...but it's only good for a year. 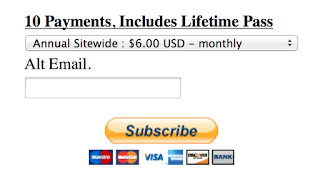 This button has the lifetime pass for 10 x 20 bucks a month. Last option on the drop down menu. If you want to get a Lifetime plus a Combokit or Deluxe Curriculum Starter Kit scroll down and use the other button. If you want to shop for more stuff than that click the "enter here" links. Again: THESE ARE REAL SALE PRICES. Prices include shipping to the lower 48. Alaska, Hawaii and everywhere else will get an invoice. Checks are welcome. "Rainchecks" will be given if you contact me ON OR BEFORE the sale. In fact I have taken a couple of PRE-SALE orders for people who can't make the sale already...contact me. Books will not be uniform. They will be mixed style/format. I was not aware they were that mixed up 'till some one sent me an email...apparently transition is taking place. I have nothing to do with this. ANSWER KEYS SET OF 3 Reg $150.00 SALE $65.00!! I don't see why you even need answer keys but some people insist. SF, LVL 1 & 2 SETS Reg $100.00 - $157.50 SALE $75.00!! LVL 3 Set Reg $157.50 SALE $50.00!!!! Remember 6 to 8 weeks for delivery. COMBO KIT CASE (4) Reg $315.00 SALE $250.00!!!! That's a hell of a deal...conspire among yourselves and order a case...although it's only worth it if you live driving distance from each other...tack on shipping and may as well just buy one at 70.00. DELUXE CURRICULUM STARTER KIT Reg $525.00 SALE $475.00!!! That's a real 50 dollah bill y'all...and it's BY FAR the best deal on materials. FRACTIONS KIT CASE (6) Reg $630.00 SALE $510.00 ($85.00ea) That's another hell of a deal...conspire among yourselves and order a case. You can order additional kits for $85.00 up to 10 at that price. COMBO KIT COMBO Reg 128.75 SALE $95.00!!!! So...lifetime pass and a combo kit combo $245.00!! !Anybody that tells you that this method is too expensive is basically stupid and can't do math. Further unlike other methods this one is FUN and it actually works for making math understandable. Bks will not be uniform. They will be mixed style/format. Use this button if you just want a password and a kit. If you want to order a combination of things and don't see a button for it email me. You don't need to buy a password so you can get a password, you do need to get a password so you can get sale prices on blocks though. Don't worry it's not complicated I will build yet another page that you will go to and ordering will be fast and easy with paypal/credit/debit cards OR you can send in a check. 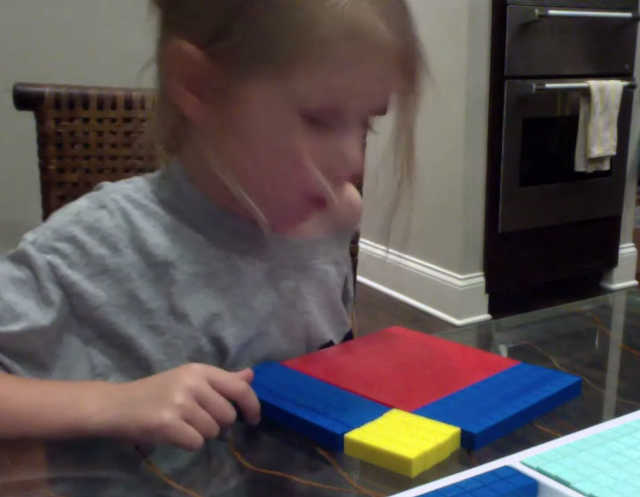 Base ten blocks are well suited for teaching trig and trig concepts in a very concrete manner. 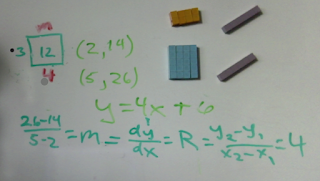 Starting off simply with Pythagorean Theorem it becomes quite clear that the blocks make things much more tangible than even the simple formula a² + b² = c². Basically we take a rectangle and cut it diagonally into a triangle and then study that and those relationships. We have names for those relationships. SOH CAH TOA will help you remember those names but it's important to understand what those relationships actually mean. As I have said about 1,000 times probably more, if all you know is sin30° = .5 and cos60° = sin30° you are going to have a bad time. 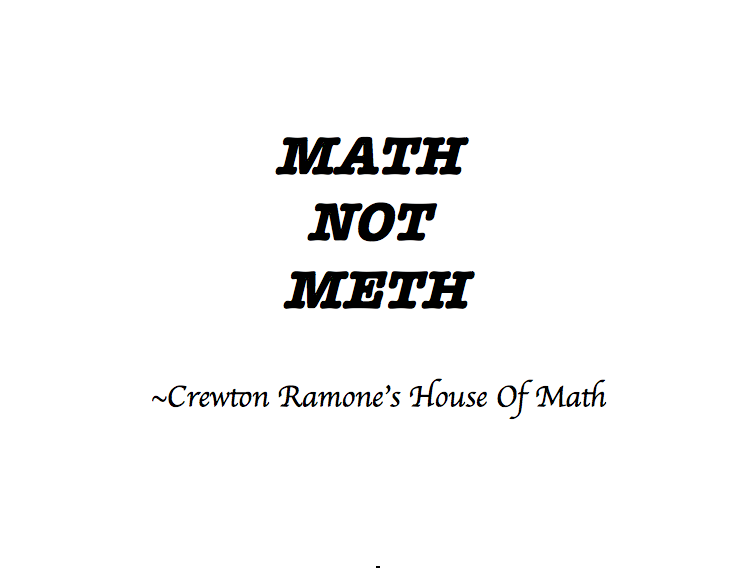 Even the entry page to the Trig page has valuable lessons you can use with your young students on it. And judging from the instant and huge response there is some demand for a method that makes trig simple and easy. One the trig page you get hours of video including lessons that actual students were given that allowed them to get 100% scores when they were formally getting less than 50% of tests right. Base Ten Blocks make Trig assessable. 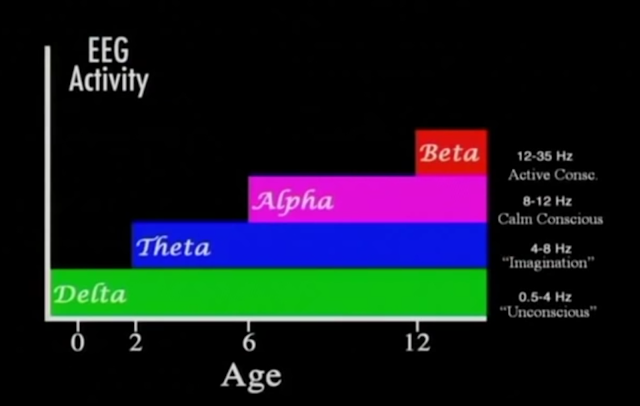 Once you understand the concepts all they can do is change the numbers. Click this link to go see what I'm talking about. Then get yourself a password. The Trig page is worth the price all by itself, but you get 14 other password protected pages all for just 6 bucks...plus for a two and a half bucks more you get parent teacher training and that is also getting good reviews and blowing people's mind's when it comes to how easy math can be. If you let it. 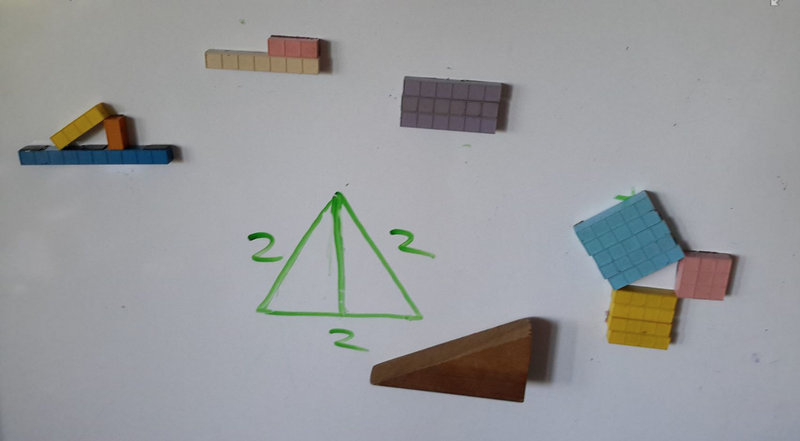 The lessons on building squares are going to make Pythagoras easy to understand, Pythagoras made Trigonometry easy to understand and you will see the base ten block method makes it all understandable. On the entry page there is now a lesson about the definitions and how to use them for parents and teachers but students could benefit from it too. There is also some quick info on what to expact on the password protected page and another vid showing simple definitions. Like any language you have to know what the words mean before you can use them properly. 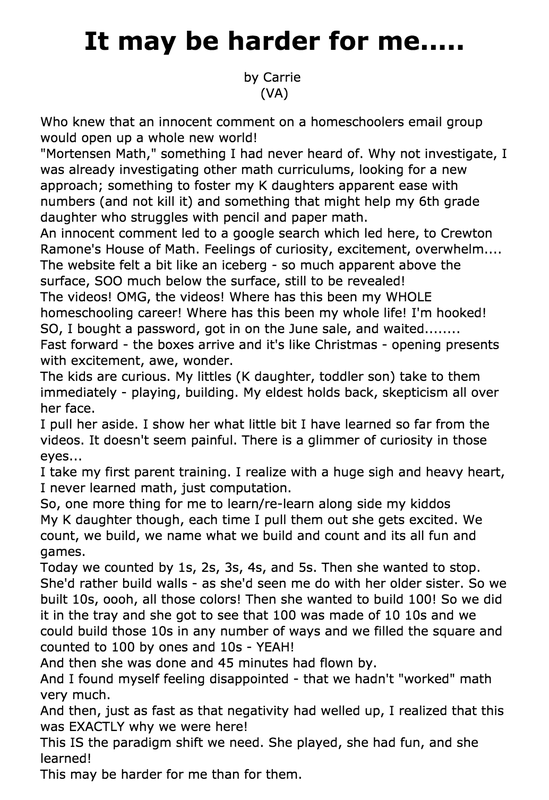 When you teach math try to think about it the way you would teaching any other language, lighten up and play math.